This book grabbed my attention right from the beginning. 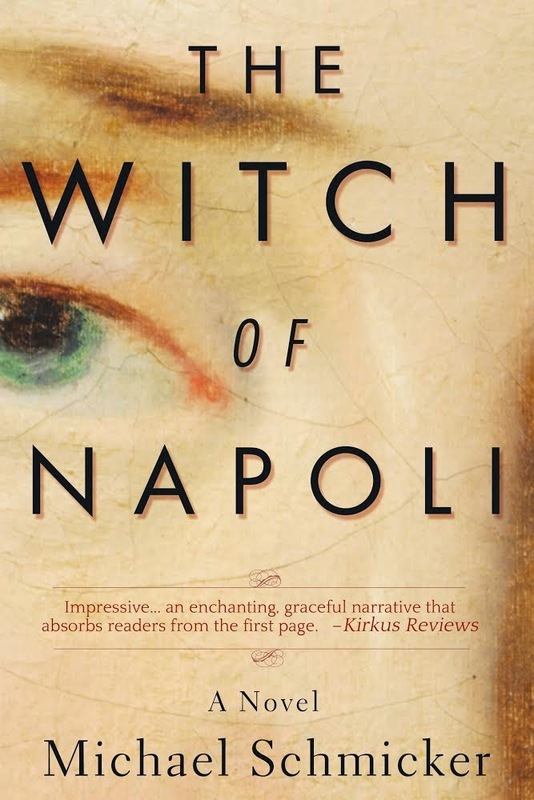 Though The Witch of Napoli is fiction it was inspired by the life of Eusapia Palladino who lived from 1854-1918. Beginning in 1918 Tomaso Labella receives word regarding the passing of Allessandra Povereti, this takes him back to when he is 16 years old. He recalls their first meeting and what takes place as Allessandra endeavors to prove that she is indeed a medium who can summon spirits and as well levitate tables, to name a few. Tomasa is the photographer that accompanies her during these times. Be sure to read the synopsis above which does a great job of explaining why the this happening. Both Tomaso and Allessandra are likeable characters and it wasn't hard to empathy with all that they went through. Allessandra has a temper and lacks self control, Tomaso is able to see her through the drama. 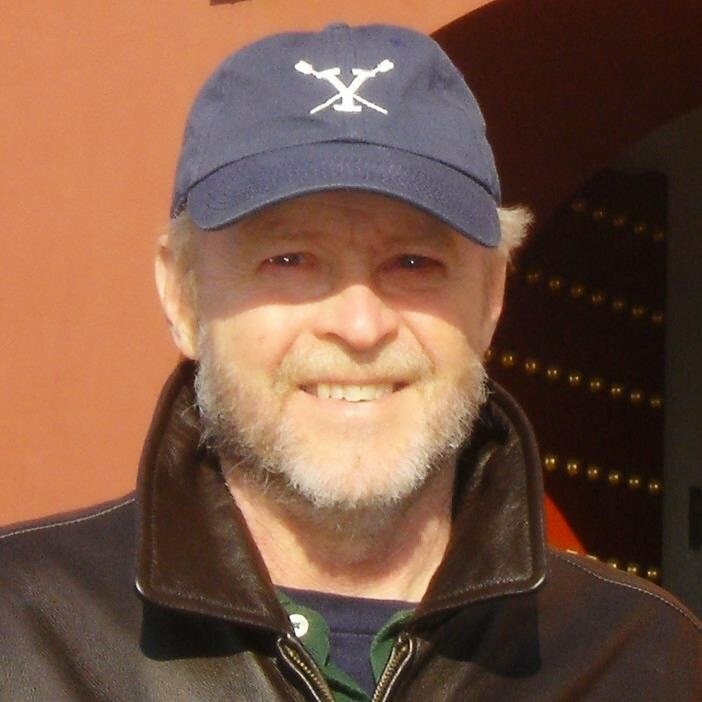 There are details here with the author painting clear pictures of what life was like during that time period, which demonstrates his knowledge of the subject and time period. Whether you believe in paranormal or supernatural this book is sure to entertain. There are moments when tension is thick in the air bringing on the needed comical relief. There are moments of frustration when witnessing the treatment of Allessandra. Highly recommend to those that like HF with the supernatural element.